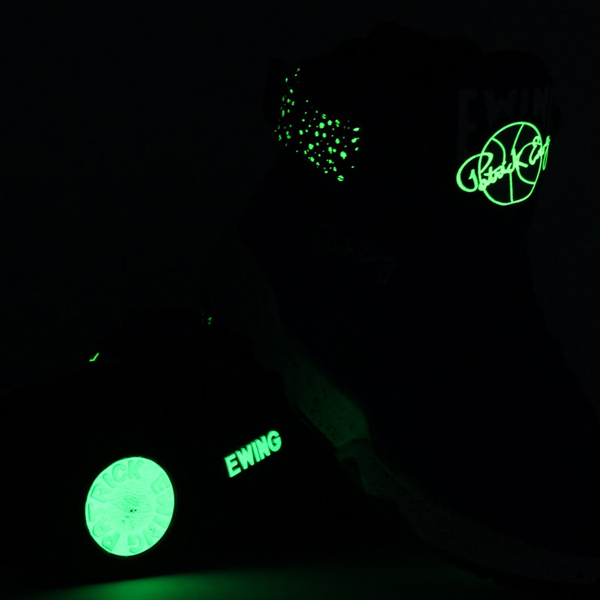 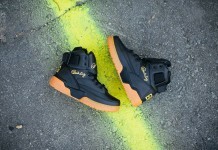 The latest from Ewing Athletics sees the Center Hi go back to school. 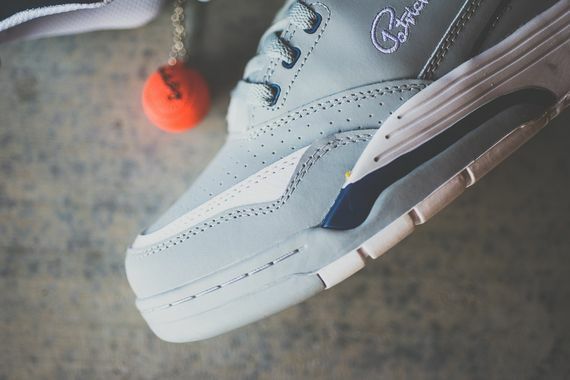 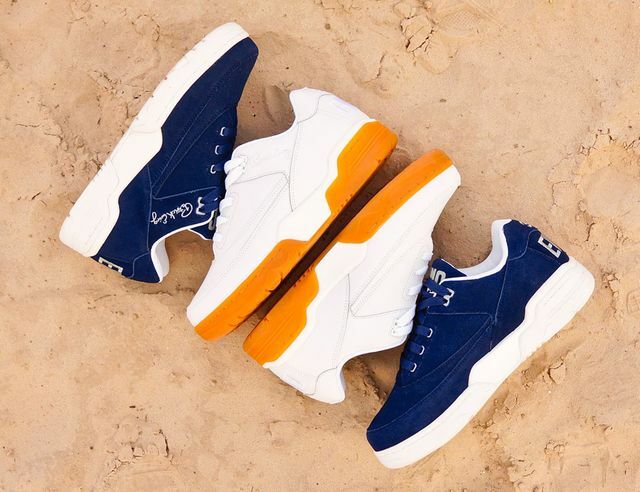 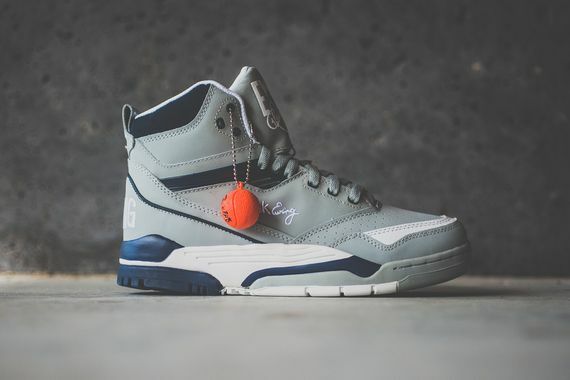 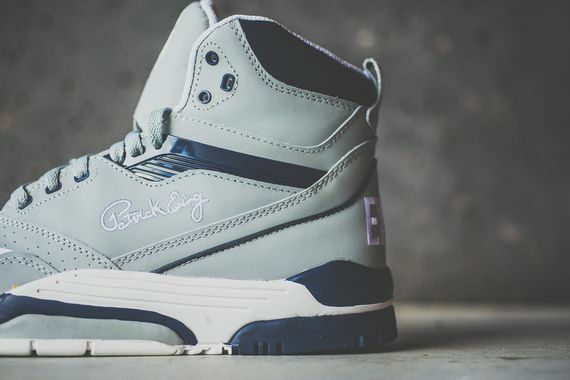 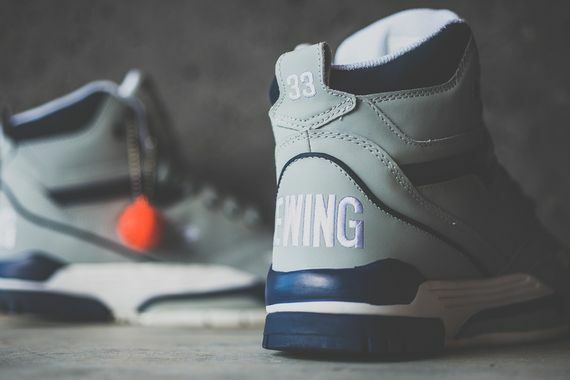 Just in time for back to school Ewing has taking things back to Georgetown aka Ewing’s alma mater dressing the Center Hi in a grey, navy and white colorway that perfectly accentuates these retro-tastic kicks. 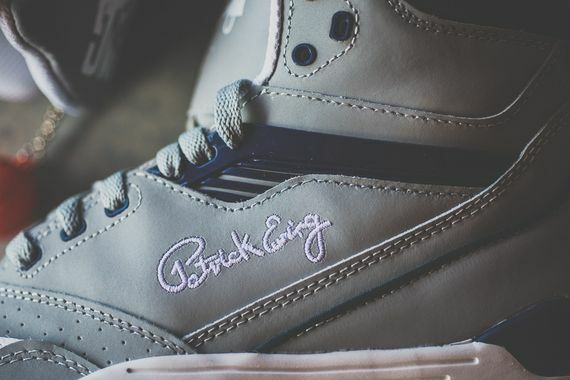 You can score your pair for less than tuition starting August 15th in the states, though a European release is imminent.